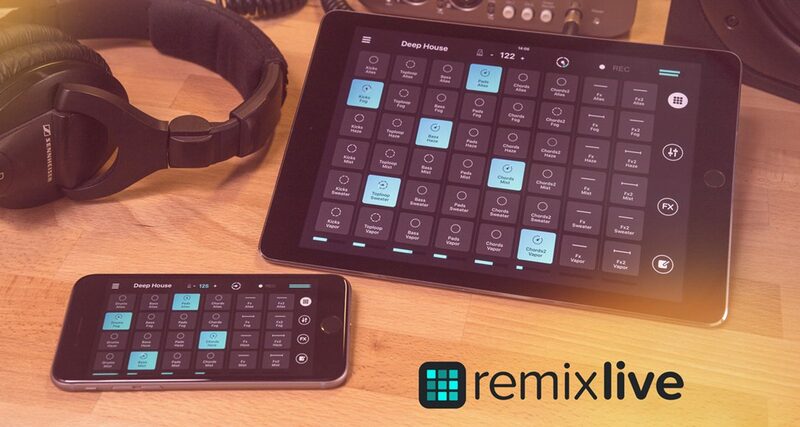 Mixvibes just launched a performance remix and looping app for iOS called Remixlive. 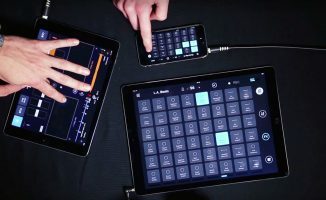 Mixvibes just launched a streamlined performance remix and looping app for iOS called Remixlive, which comes with sample packs built in. 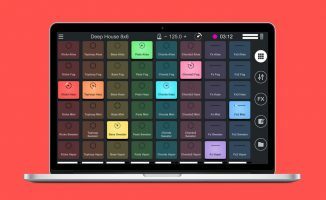 Mixvibes, creator of the Cross line of DJ software, has just released Remixlive, a streamlined sequencer app that lets you trigger loops and one shots on your iPad and iPhone. 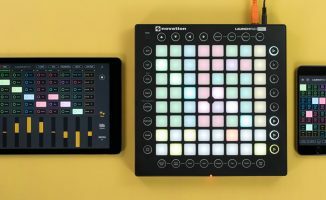 You launch sounds through the grid interface, similar to digital audio workstations (DAWs) like Ableton Live, and you can manipulate these sounds through Remixlive’s effects on the fly. 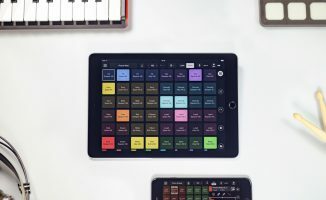 You can record and edit your own samples in Remixlive itself, and it already comes with a handful of sample packs loaded. While the “live looping” and improvisation concept is hardly revolutionary, it’s still difficult to do because of all the production knowledge and skill involved in performing it. This is what Remixlive aims to simplify and bring within reach of DJs. • Remixlive by Mixvibes is now available for free at the App Store. Check out the Remixlive website for more details. What are your thoughts on this software? Is it something you’d want to try out, or does it still look complex? Let us know below.